It’s still 50-days until Meghan Markle walks down the aisle to marry Prince Harry and I have already read countless articles from royal watchers pondering the big jewelry question of what tiara the American will wear. And she will wear a tiara. It’s an English tradition in court circles. Before I chime in on the topic of what jewel Ms. Markle might wear, I was reminded of the perfection of the tiara Kate Middleton wore when she married Prince William on April 29, 2011. 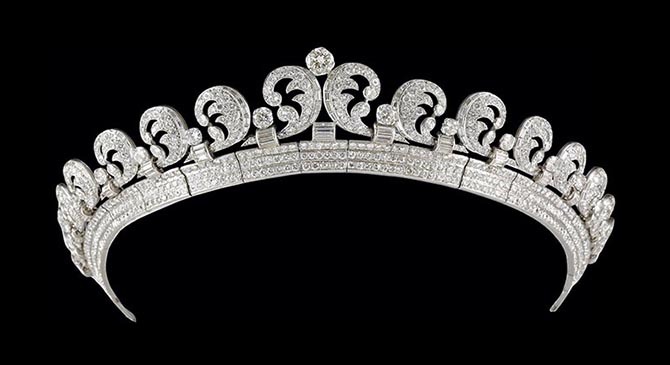 The Halo tiara is part of Cartier: The Exhibition that opens today at National Gallery in Australia’s capital Canberra. 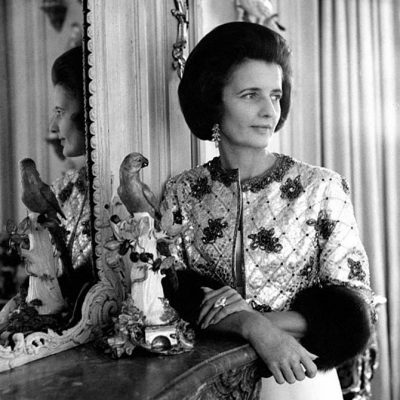 The show includes 300 pieces by the French jeweler including treasures that once belonged to Elizabeth Taylor, Grace Kelly and the Duchess of Windsor. 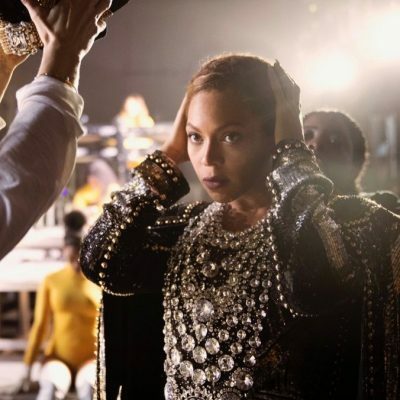 Yet the Halo tiara is garnering the lion’s share of the press, because (obviously) the world is in heightened stage of royal excitement. What’s great about the jewel is that the design lives up to the hype. Created in 1936 by Cartier in London, the diamond and platinum jewel maintains all the earmarks of the Art Deco movement launched in 1925. Geometric gems, in what’s described as a baton shape, topped by round diamonds punctuate the points between the scrolls along the top. By definition, baton shape diamonds are wider than baguette diamonds, but the rarely used term is also sometimes a synonym for baguettes. The scrolls have an organic almost wave-like shape on one side giving the piece a sense of movement. They are each covered in round diamonds and edged with a line of specially cut tapered square and rectangular gems. The triple line of round diamonds at the bottom anchor the piece. The largest diamond—a round brilliant—highlights the top center of design. Cartier’s connection to the British royal family began in 1902, when it opened its first branch in London at 4 Burlington Street in Mayfair. In 1909, the French jeweler moved to a larger more glamorous location at 175-176 New Bond Street. The British flagship became a destination for dignitaries visiting during the year-long coronation of George V in 1911. During this period Cartier created any number of tiaras and truly became a master of the craft of headgear. The Halo tiara was purchased from Cartier-London in 1936 by King George VI as a gift for his wife Queen Elizabeth. I am not clear exactly on why the famously frugal noble bought the piece before his coronation on May 12, 1937, but his wife did not wear it often. The jewel was given to Queen Elizabeth II, when she was still a princess, as an 18th birthday present in 1944. Over the years, the queen has loaned the jewel to her sister Princess Margaret and her daughter Princess Anne as well as, of course her granddaughter-in-law Kate Middleton more properly known as Catherine, Duchess of Cambridge. Among all the tiaras in the royal collection Meghan Markle has to choose from the Royal Collection for her wedding on May 19, the Cartier Halo tiara will not be among them. It will remain on display at Cartier: The Exhibition in Australia until July 22, 2018.